A casual podcast hosted by Nick and Seth . 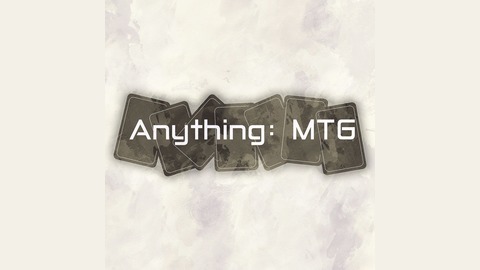 We're trying to provide a casual view of Magic: The Gathering. 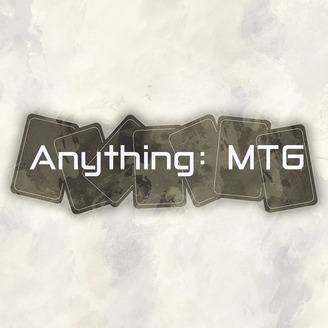 Primarily focused on entertainment, we will play games, talk about our favorite sets, new sets, strategy, breaking the rules, cheating and drift off topic to talk about pop culture or anything under the sun. Nick and Seth break down the new tribes in Ixilan and a treated to a special appearance from San Pelegrino.